Homeshop18 is one of the most famous site in the online shopping market. Because of its own channel Homeshop18 it has some personnel touch with the Indian families. Since about sometime, even I have started watching their deals & shows because many times the deals are really good & the way they present them is very exciting. I have bought quite many products from them and here is the online shopping review of the site. HomeShop 18 has a huge range of products including beauty products, household products, home kitchen utitlities, clothing etc. 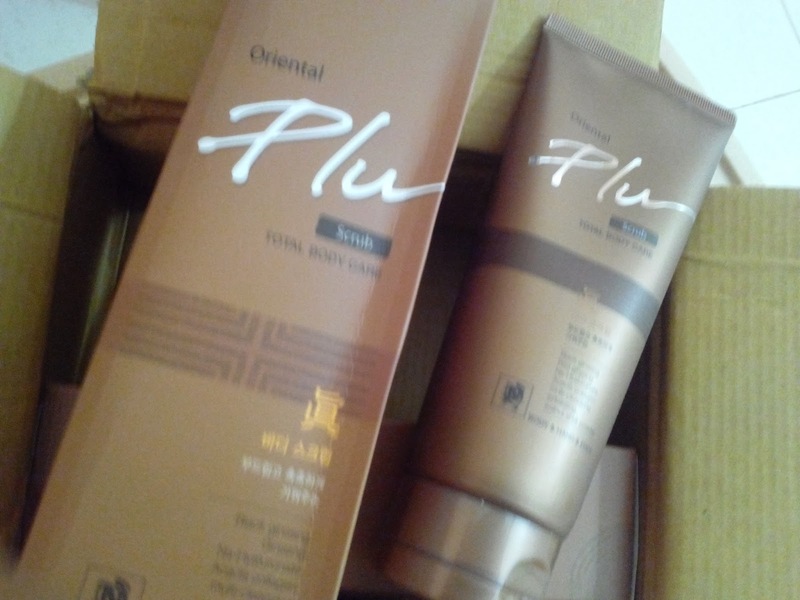 HomeShop18 also brings lot of exclusive products and most of the times they impress really good with their deals but this time I was actually amazed with the beauty product - Oriental Plus Scrub which claims to make the skin smooth and shine in just one minute time. Not only this HS 18 also showed different videos where this product did miracles on the skin of different people. 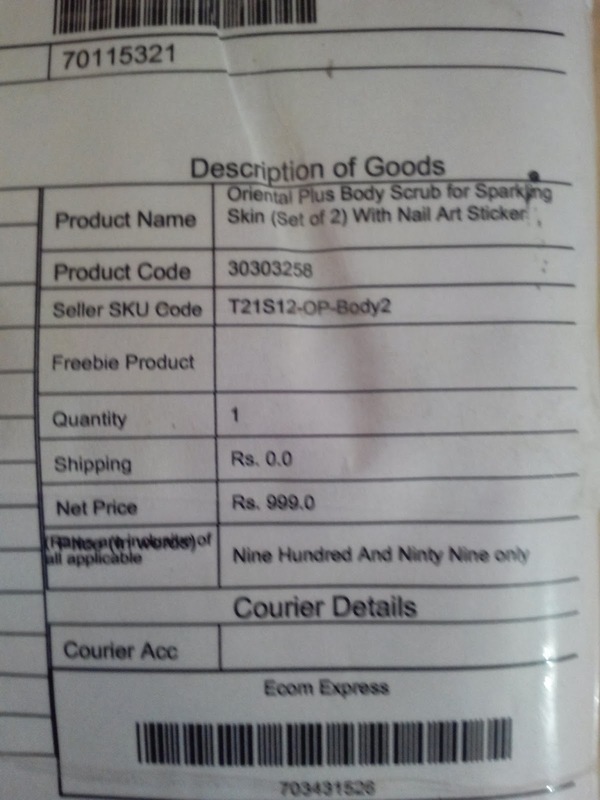 It made them smooth, shiny and even enhanced the complexion and all this in just 1 minute, so being so amazed I ordered the scrubs right away. Like usual, I received the product in 4 days time in a fully sealed package. 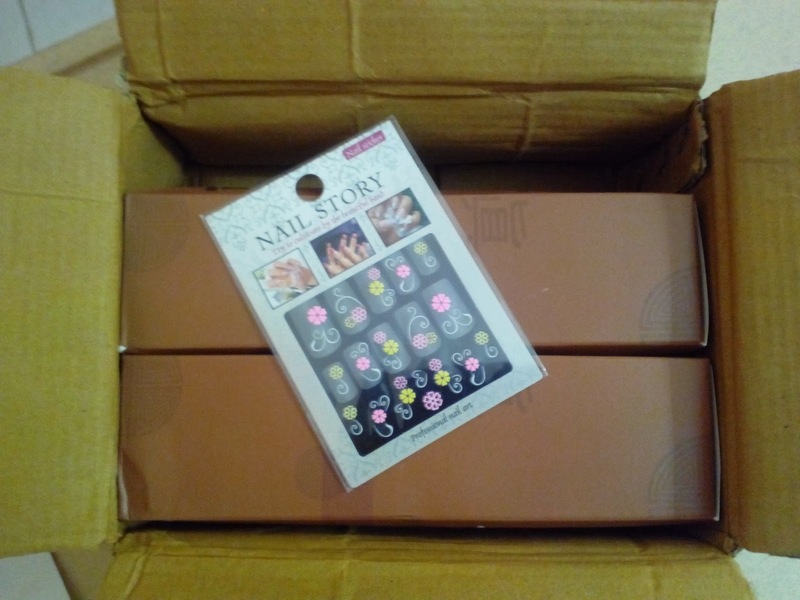 On opening I found the 2 big bottles of the scrub with the free nail art sticker. I have started using the scrub already and would be reviewing soon. Regarding Homeshop 18, they delivered me the product in new condition in specified time. Not only this they even asked me for their feedback via mail twice, which I could not give because of busy schedule. Overall my experience with Homeshop18 has been good everytime, good products in good condition at reasonable price. Thus I will keep shopping with them in future also. Shows videos and demos of various products on their channel in detail. Price is reasonable for most of the products. 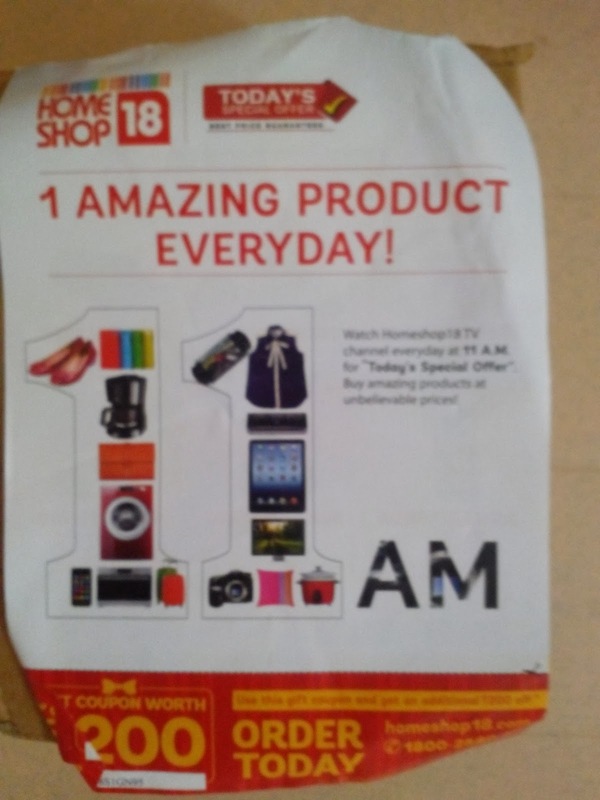 Many time come with exclusive products i.e available only at Homeshop18. Could add more range of products. Sometimes the demo and videos are exaggerated.